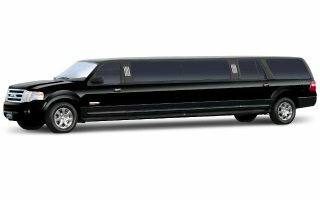 Cascade Limousine launched our service in Calgary in 1972, building consistently on the highest standards of elegance, luxury and professionalism since our inception. Since then, Cascade Limousine's fleet has flourished. 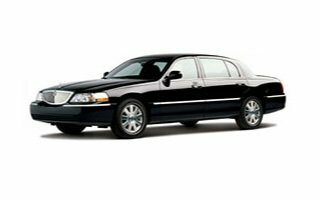 Our team of professional and courteous chauffeurs strive to provide the utmost in outstanding style, comfort, and class. 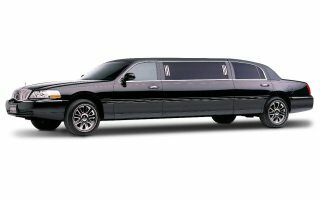 Offering the a lifetime experience in modern, luxurious stretch limousines. Taking your significant other on an unforgettable night on the town, traveling in style from dining to dancing to entertainment destinations. 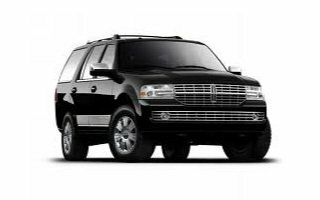 Offering exclusive luxury transportation for your top executives to an out-of-town conference. Providing visiting dignitaries and officials with an extraordinary tour of the city before the heading to their final destination. 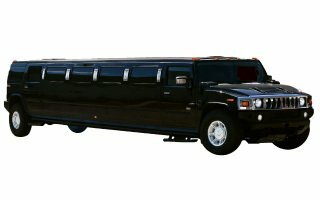 Distinguished graduations, birthdays or anniversaries with an outstanding stretch Hummer, complete with all of the amenities. 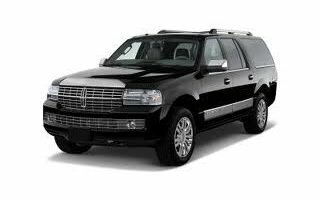 Ensuring your celebrity guests' transportation needs are met with the utmost in class, comfort, security and discretion – all available for as long as you require. Call us today. 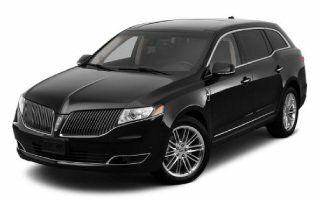 We look forward to meeting all your luxury transportation needs! 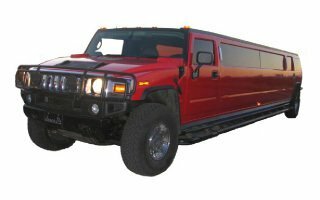 Look at our fleet of limos, sedans, SUVs and stretch Hummers!